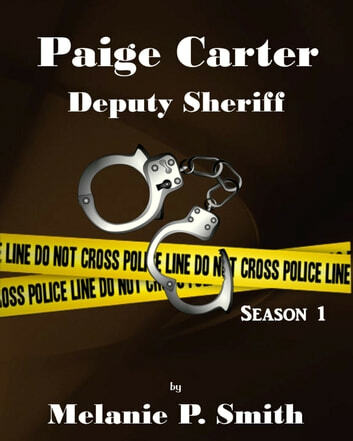 Season 1 - Paige Carter is a police procedural series. Former FBI Agent and Forensic Science expert, Paige Carter, has made a life altering decision. She’s left the Bureau to become Manti’s newest deputy sheriff. Follow her as she builds new relationships, relies on old friends and solves local crime in a small town.